There are a lot of companies that promise identity theft protection and insurance. Some of them are good, and some are not. 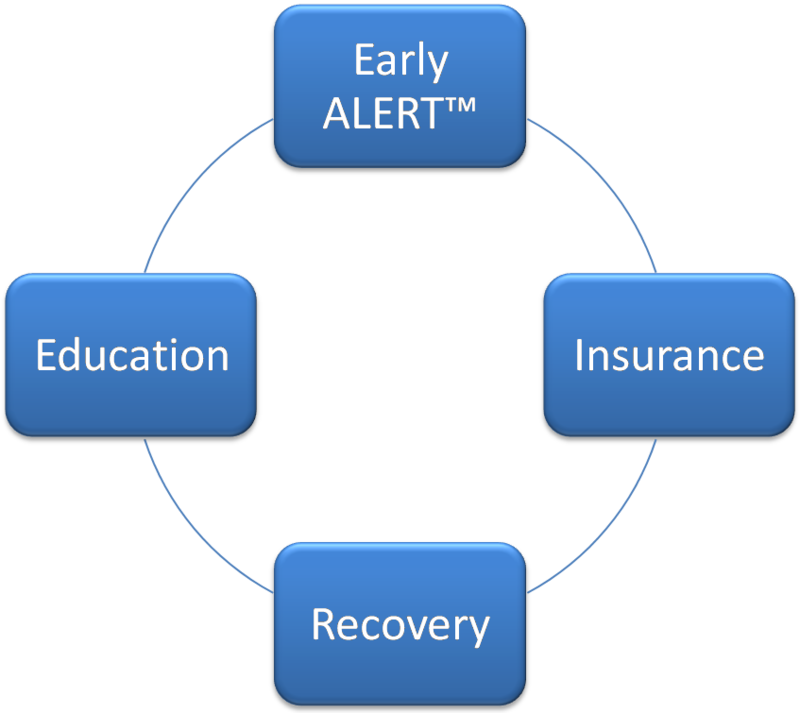 When you chose Identity Castle’s Identity Ease program you get the benefit of our balanced protection through Early ALERT™, Insurance, Restoration and Education.